The International Live Music Conference featured panels, workshops and keynote speeches from Dua Lipa, Roger Daltrey and a range of industry heavyweights. 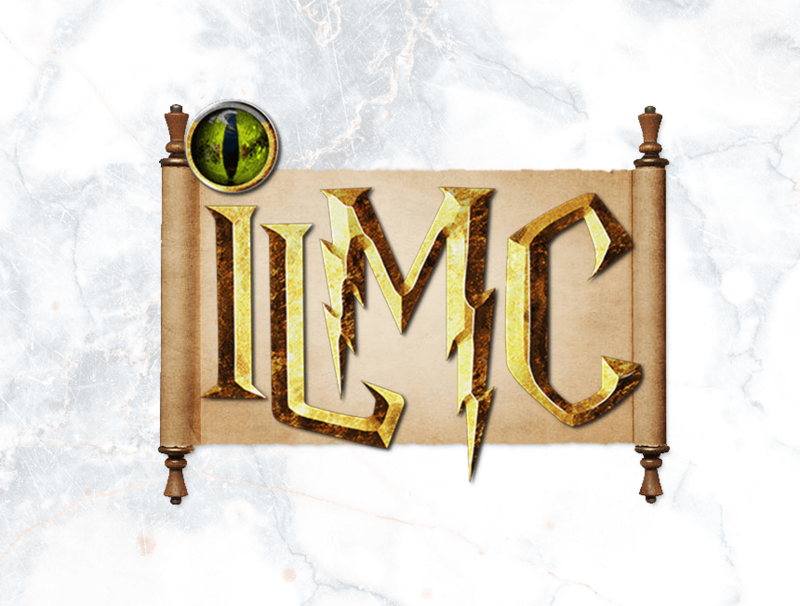 Representatives from the MN2S Programming Department headed to the 31st edition of ILMC on 5th - 8th March. Taking in a packed schedule of talks, workshops and speeches that touched on a variety of topics highly relevant to the live music industry, the conference provides an essential opportunity for those working in live music to network and collaborate. "The hottest topics, most amazing inventions, and latest prophecies about the business are unmasked at the Royal Garden Hotel – the industry’s very own magic circle – where more than 1,000 delegates expand their powers and skills over three days." This year's event saw a cast of high-profile industry professionals and artists descend upon London's Royal Garden Hotel. Rock 'n roll legend and The Who front-man Roger Daltrey MBE was interviewed by former Dire Straits manager Ed Bicknell, while swiftly rising pop artist Dua Lipa spoke at the Futures Forum, a day dedicated of discussion and networking aimed at the next generation of live music industry leaders. Panel discussions and speeches covered topics such as streaming, new technology, secondary ticketing and diversity in the music business.